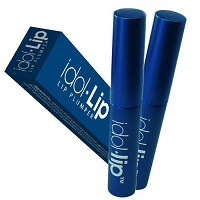 Lip Venom is the most powerful lip-plumping gloss. 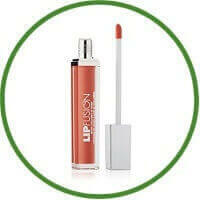 The original Lip Venom is a transparent gloss that enhances the natural colour and shape of the lips by increasing circulation with a spicy, tingly blend of essential oils including cinnamon and ginger. The result: An attractively pumped up pout.